This cleansing lotion contains 6 active botanical ingredients that specifically help to lift dirt, oil, makeup and impurities, without drying the skin. Supply with Kathleen gauze muslin face cloth for gently exfoliation, lifting away the makeup and dead skin cells to reveal smoother, clearer and lighter-looking skin. Step one: Apply one or two pumps of the cleanser to the dry skin, massage deeply with fingertips to lift dirt, oil, makeup and impurities, cleaning deep into the pores. Step two: Rinse gauze muslin face cloth in hand-hot water and wiring out before gently exfoliate and remove cleanser. 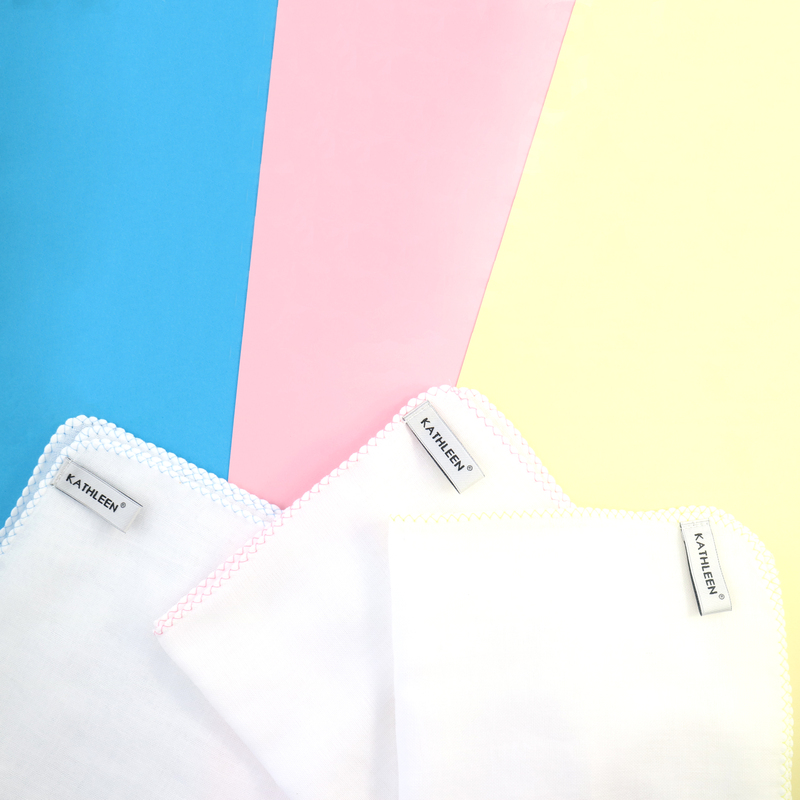 Use a clean section of the cloth for each part of the face, rinsing the cloth thoroughly during cleansing. If you prefer, splash cold water on your face at the final stage to tighten your pores. Pat dry and follow with Kathleen Tonifying Mist over the skin. 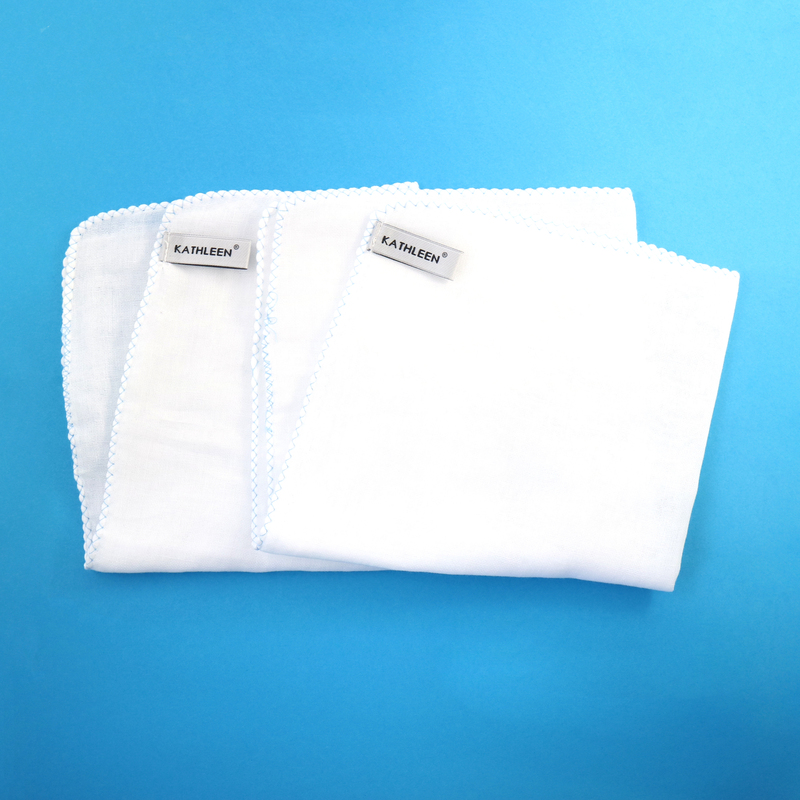 The 150ml size includes two muslin cloths, so no need to purchase these separately! 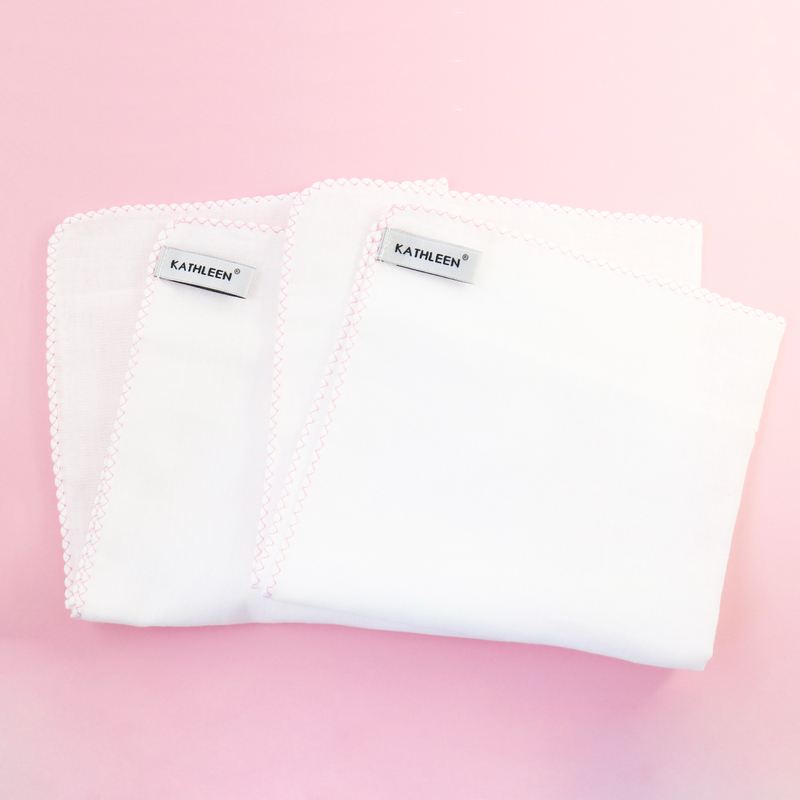 The cleanser lifts foundation off easily, and the muslin cloth gently exfoliates your skin – getting rid of any dead skin cells, meaning not only are you left with clean skin, but smoother and brighter skin, too! Seriously, I’ve just used it again and am sitting here stroking my skin – it’s so soft! Is a lovely rich creamy lotion with a slightly woody aroma. With 6 active botanical ingredients, this cleanser is designed to specifically help to lift dirt, oil, makeup and impurities, without drying the skin. It’s a beauty to use, for £29.50 you’re getting a lovely product that performs well and nourishes during the cleansing process. With a soothing feel, I felt my skin was pampered during the cleansing process and lightly exfoliated with the Kathleen muslin cloth. 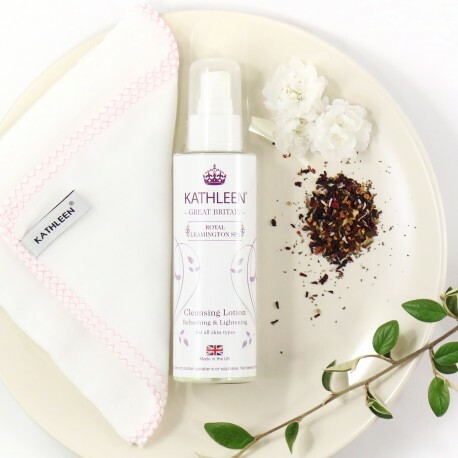 When you cleanse with a hot cloth, it’s a lovely facial treatment that gets into the pores and removes impurities well, leaving you relaxed and fresh faced. Extracted from tropical tamanu nut tree, contains 3 unique compounds (calophyllic acid, calophyllolide and lactone) for anti-inflammatory, antibiotic and minor repairing. It is a remarkable healing agent for stretch marks and age spots, leaving the growth of healthy skin. It’s the best moisturizing agent due to the presence of fatty acids and vitamin E. It also contains a substance called sterolin which has shown to facilitate the softening of the skin and reduce the incidence of age spots. Rose water is perfect to freshen the skin, and to naturally hydrate and nourish it. Calming and detoxifying the skin. Best cleanser I've ever used, I used to use liz earl and this is similar but better in my opinion as it doesn't make me break out!